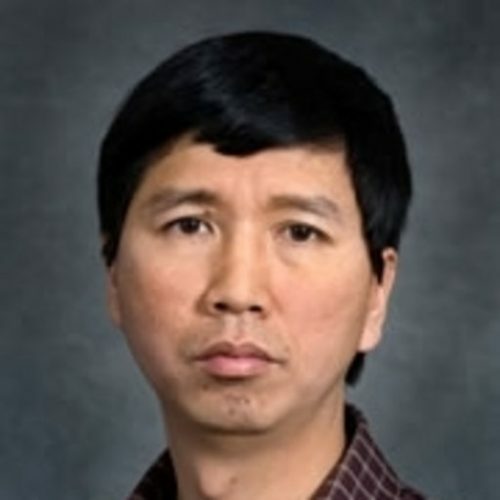 Dr. Tianzhen Hong is a Staff Scientist and Deputy Head of the Building Technology Department of Lawrence Berkeley National Laboratory, California. He leads the Urban Systems Group at LBNL and chairs the ASHRAE Multidisciplinary Task Group on occupant behavior in buildings. His research focuses on building performance simulation, big data analytics, technologies and policy for design and operation of low energy and sustainable urban buildings and systems. He is an IBPSA Fellow and Editor of Energy and Buildings journal. He has more than 180 publications.